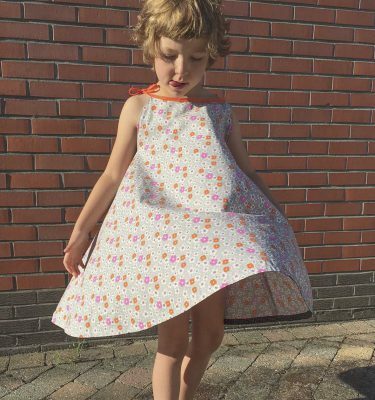 What a lovely pattern i received from Marte for being part of the Nina’s culotte testers, i was already in love with the Lotta dress for girl and now the lotta skirt for woman is just fantastic. 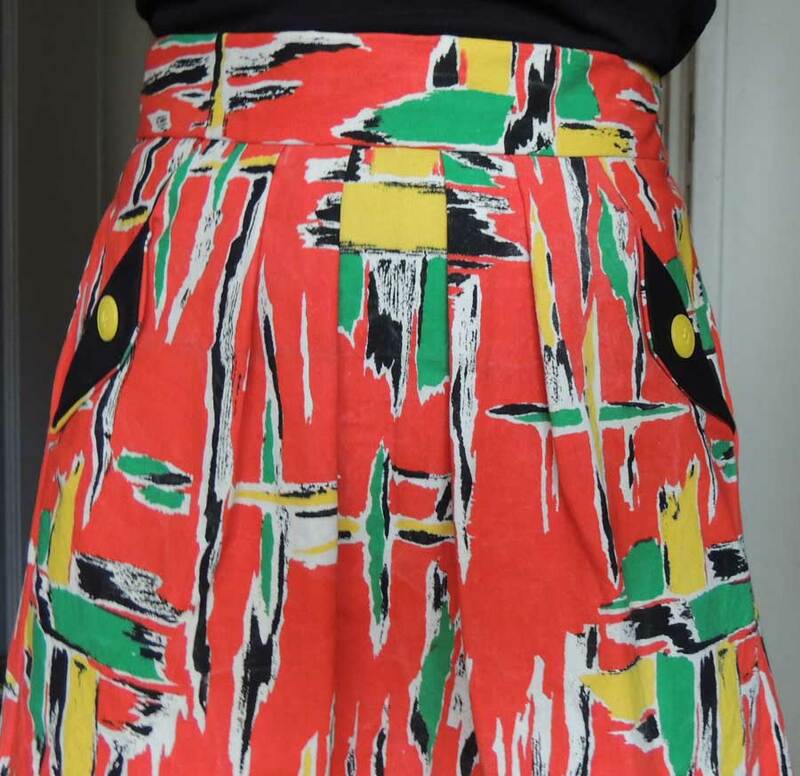 I also had a crush on this vintage fabric i found in a flea market in the south of France last summer, i thought i had to do the Lotta skirt with it, so here it is. 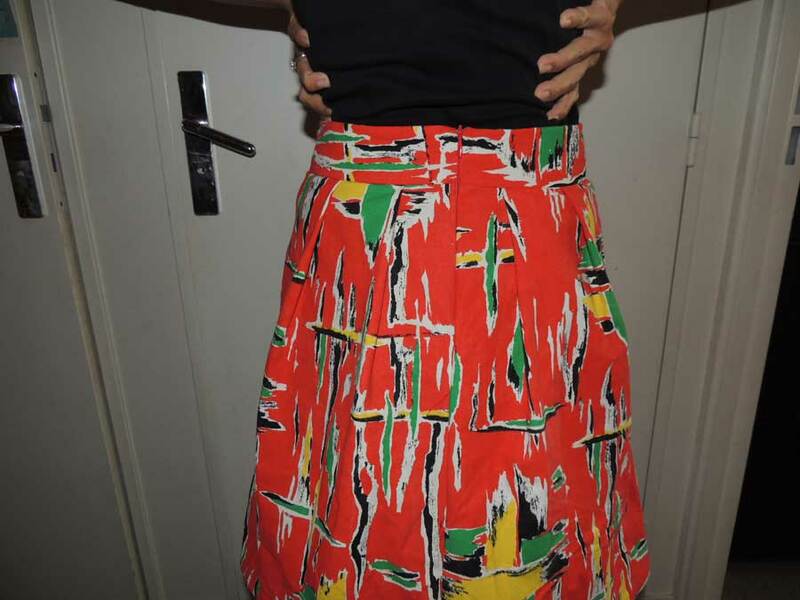 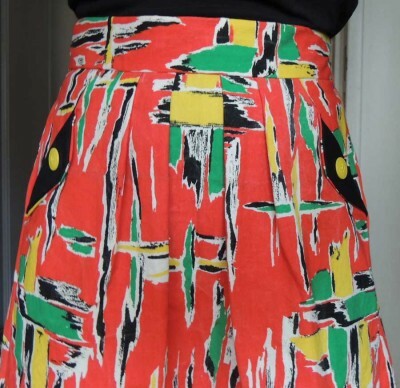 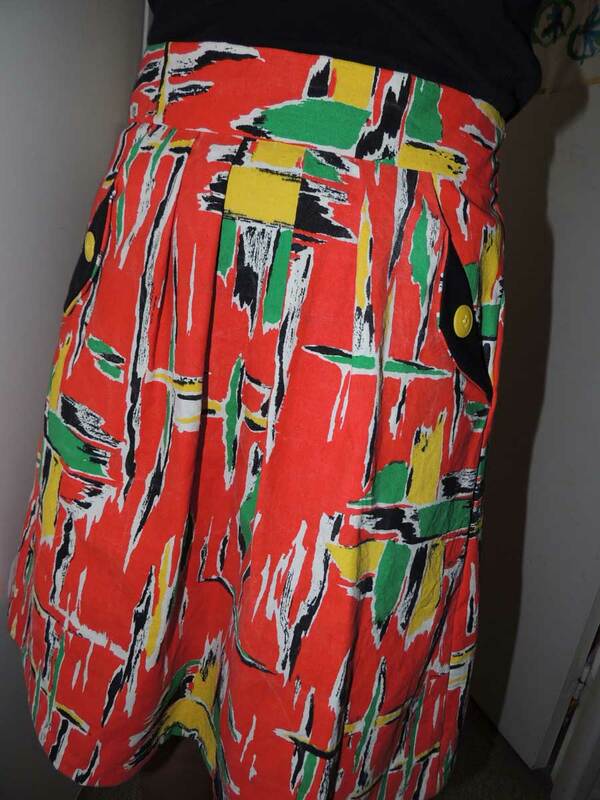 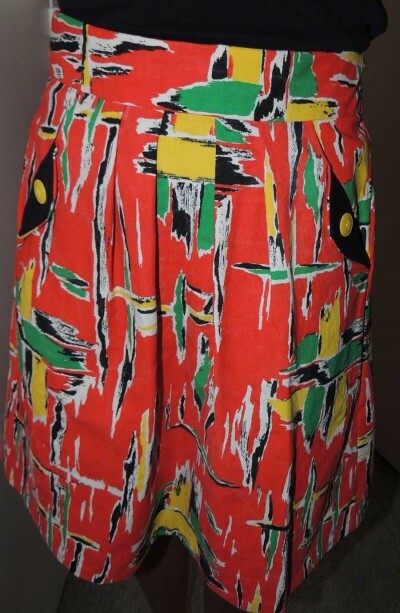 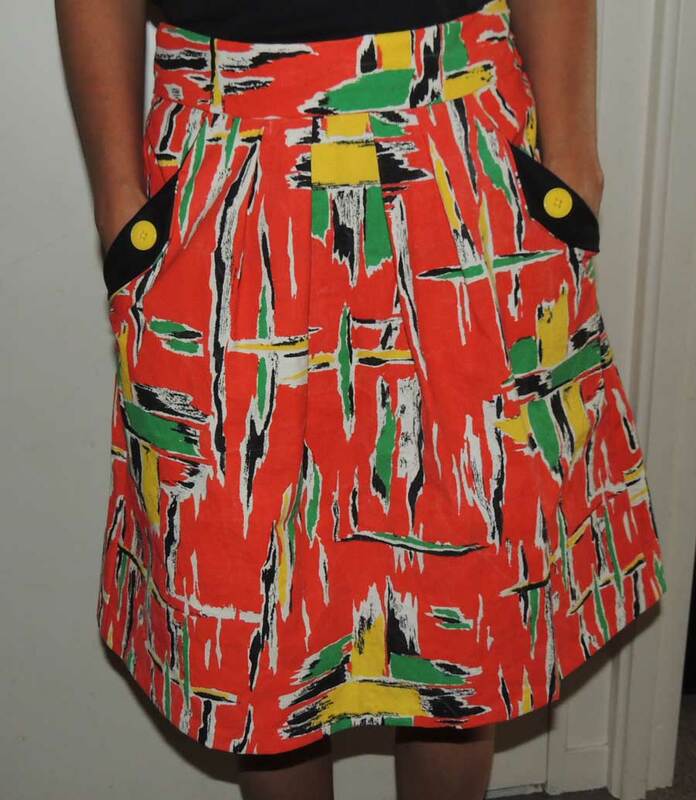 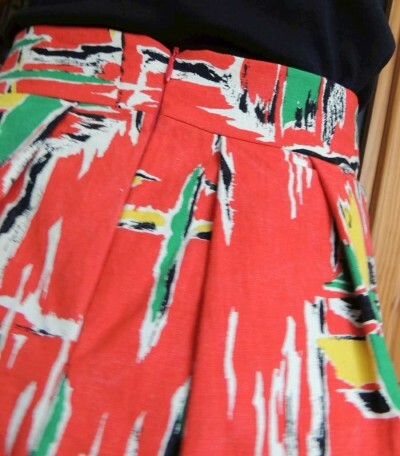 A colorful vintage style skirt, i just love it! 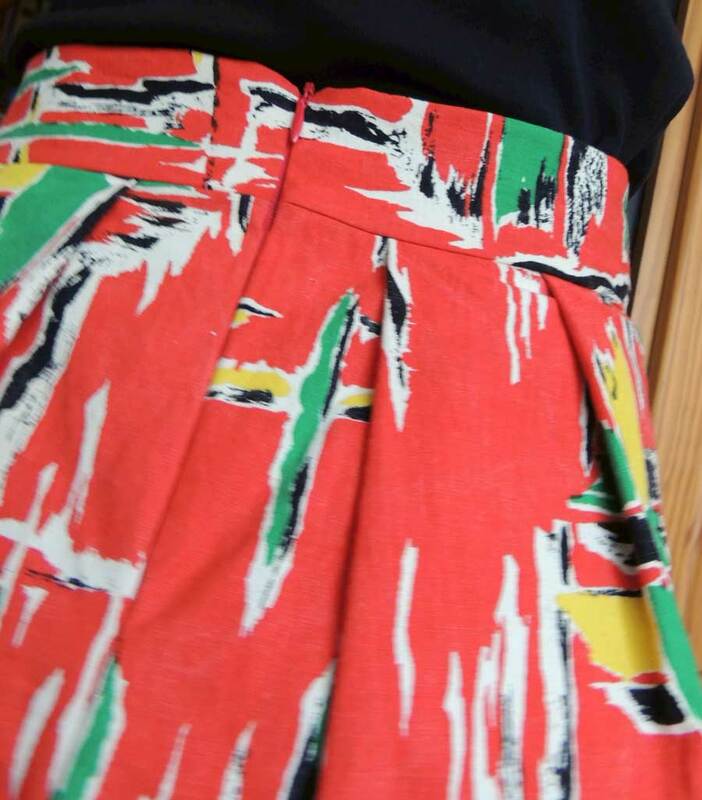 Totally love your vintage style Lotta! Thanks for participating!